Why Trust the Bible? 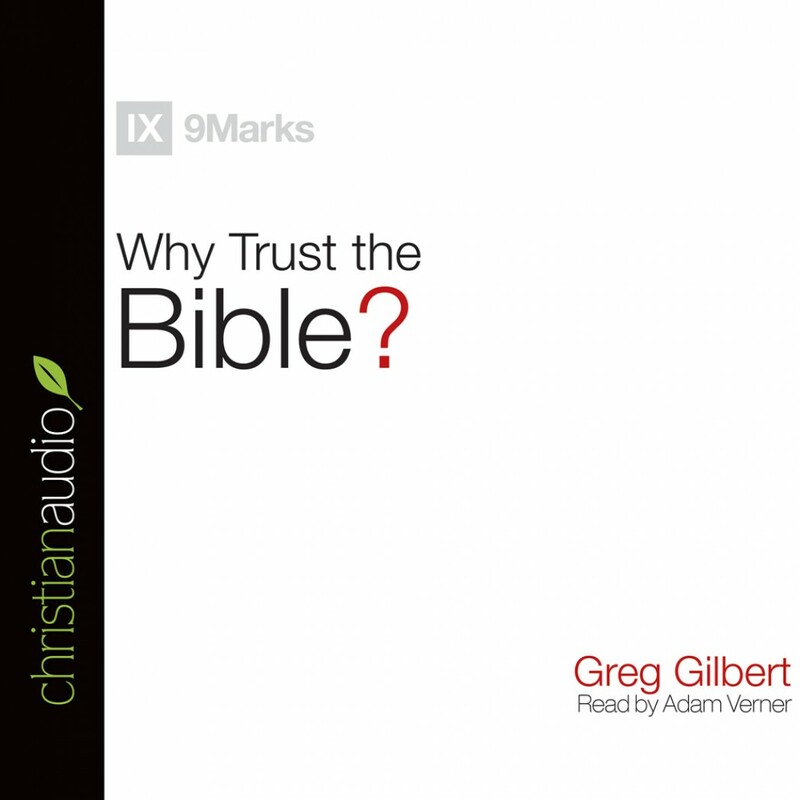 by Greg Gilbert Audiobook Download - Christian audiobooks. Try us free. The Bible stands at the heart of the Christian faith. But this leads to an inescapable question: why should we trust the Bible? Written to help non-Christians, longtime Christians, and everyone in between better understand why God’s Word is reliable, this short book explores the historical and theological arguments that have helped lead millions of believers through the centuries to trust the Bible, from Genesis to Revelation. Written by pastor Greg Gilbert, author of the popular books What Is the Gospel? and Who Is Jesus?, this volume will help Christians articulate why they trust the Bible when it comes to who God is, who we are, and how we’re supposed to live.